Get to Know the HFM Publications Principals. Brian Fox grew up on a farm in Northwest Ohio where he learned the value of hard work and individual initiative. A 1987 graduate of Capital University, Brian has made his home in Pickerington since 1991. Since that time, he has served his community on city council (8 years) and is a 4-time president of the Pickerington Lions Club. Brian is also a past-president and former 14-year member of the board of directors of Fairfield County Meals on Wheels. He and his family attend Peace Free Lutheran Church in Canal Winchester. When Brian is not busy thinking up new ways to attract business for his clients, he enjoys working on family history, reading and just relaxing at home. 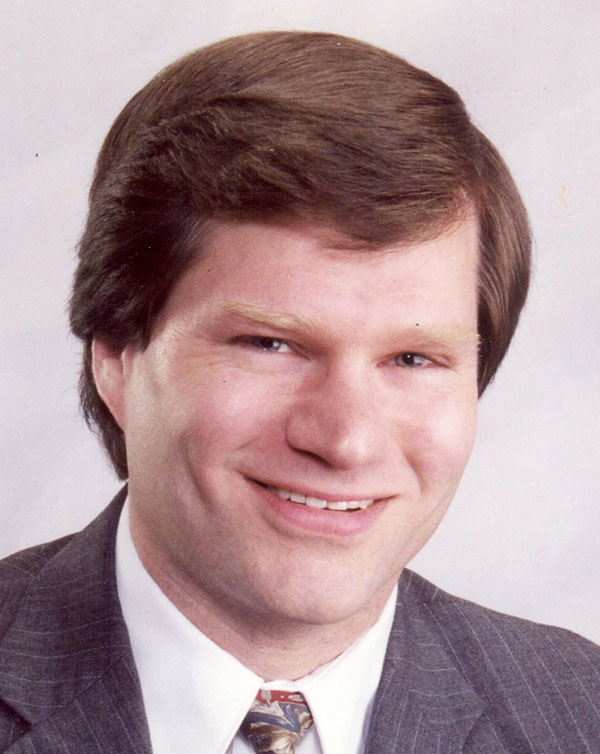 Gary Peterman is an OSU graduate with over 20 years of experience in the Direct-Mail advertising business. Prior to entering the world of advertising, Gary was employed in the finance and accounting fields of the retail, manufacturing, and banking industries. His interests include spending time with his family—especially his grandchildren—attending OSU football games, running, and weightlifting. 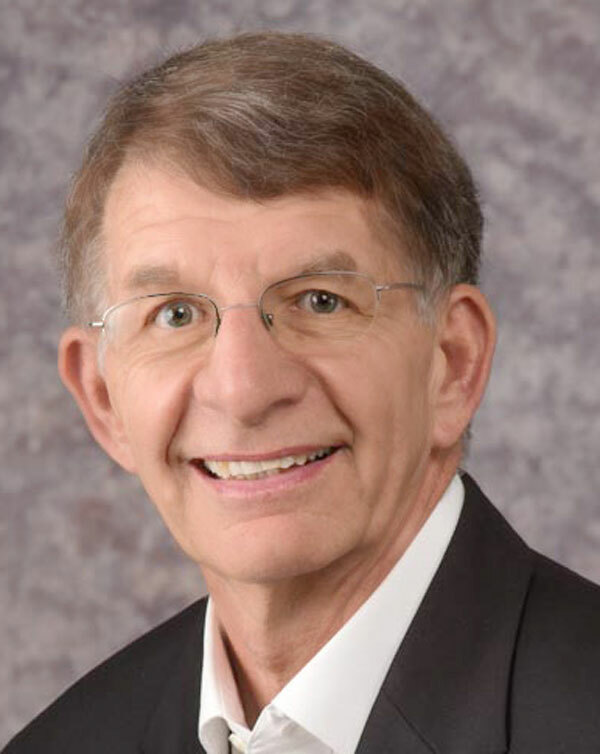 He is a past member and past board chair of the Jerry Garver YMCA Consulting Board, a current member of the Pickerington Lions Club; a long-time member of the Lancaster, Ohio, Progressive Referral Business Group; and a member of several local Chambers of Commerce.